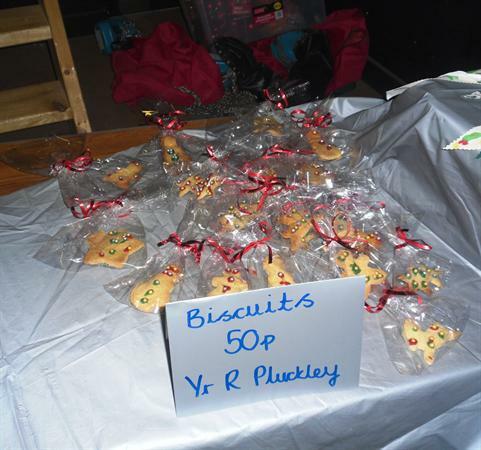 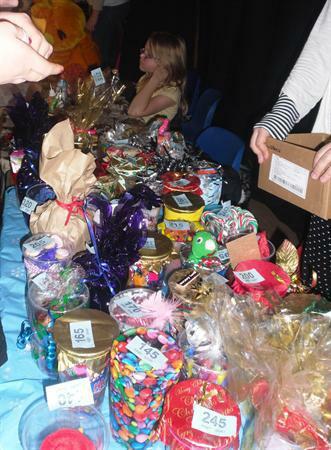 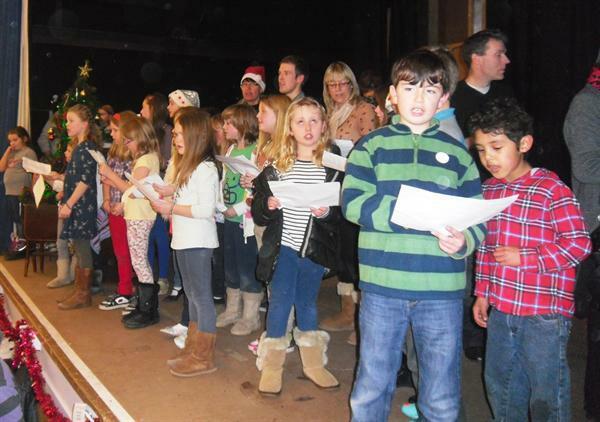 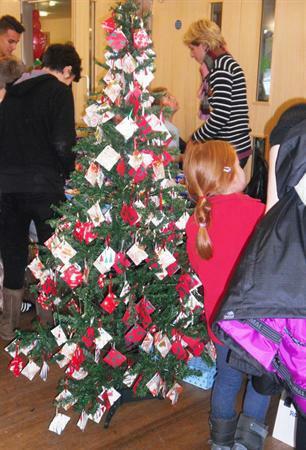 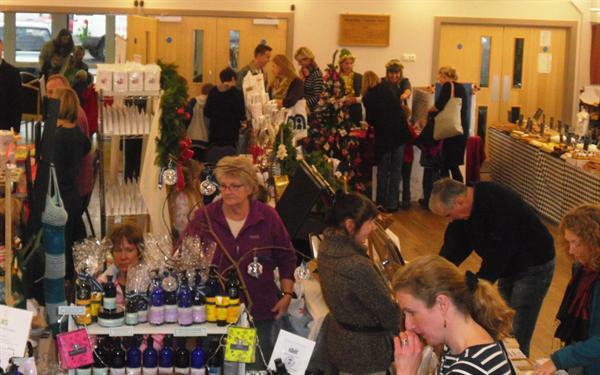 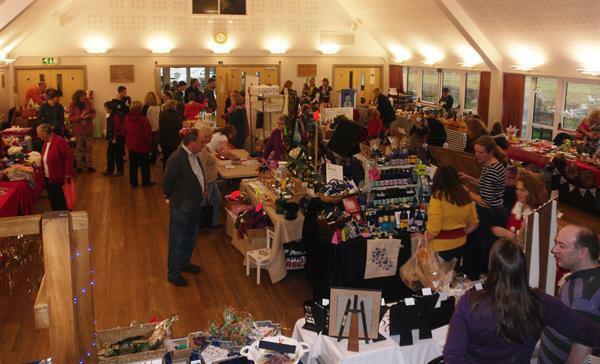 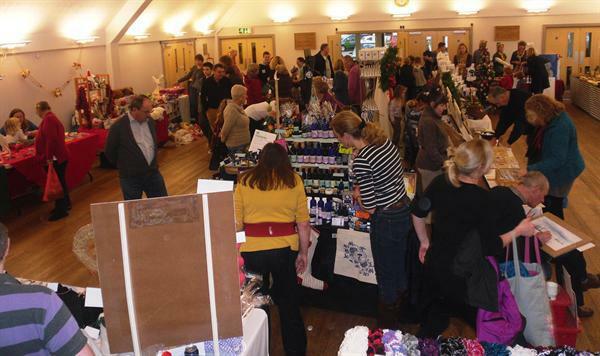 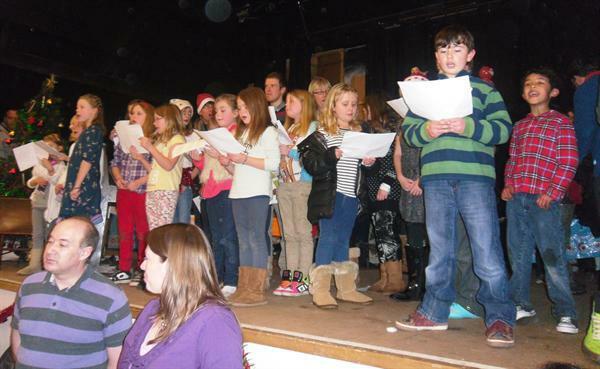 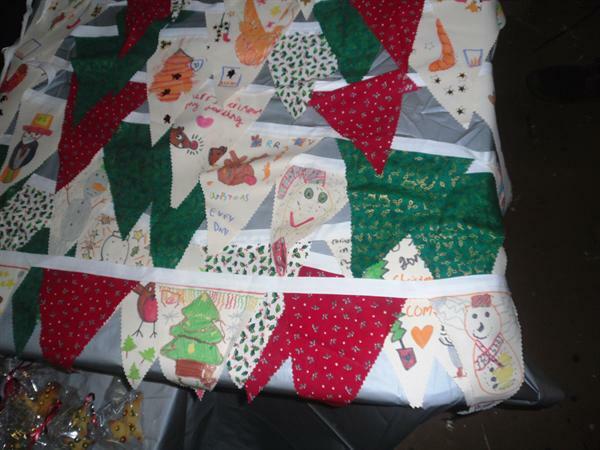 Pluckley and Smarden school held their first joint Christmas Fair at the Charter Hall in Smarden today. 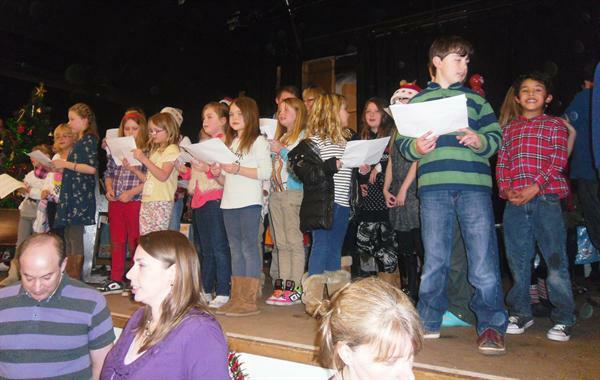 The school choir from both schools sang together to entertain the shoppers and sounded wonderful. 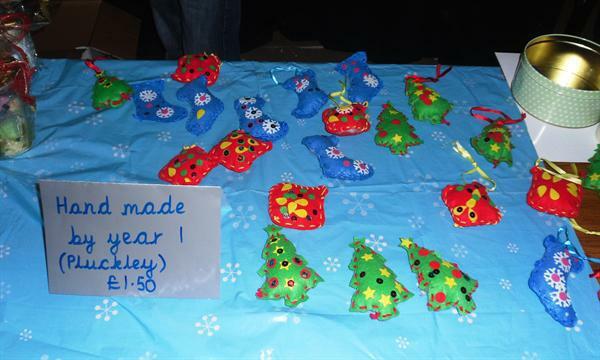 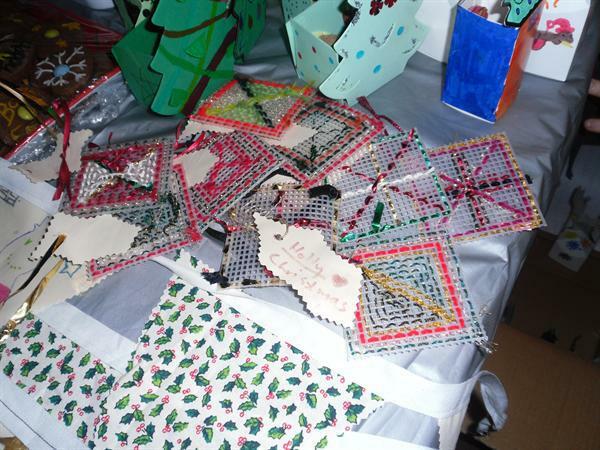 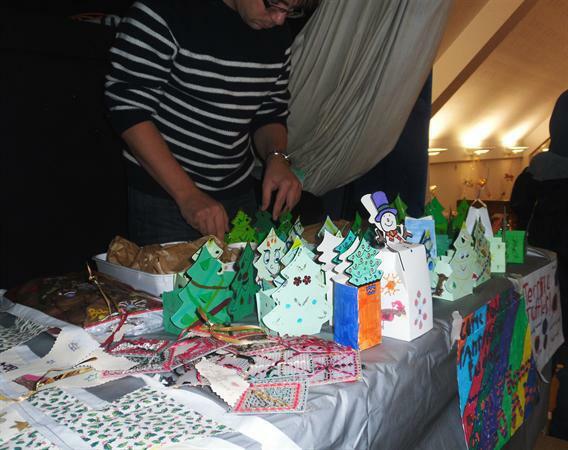 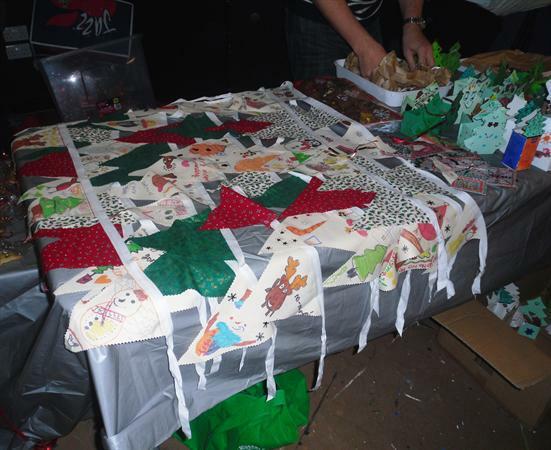 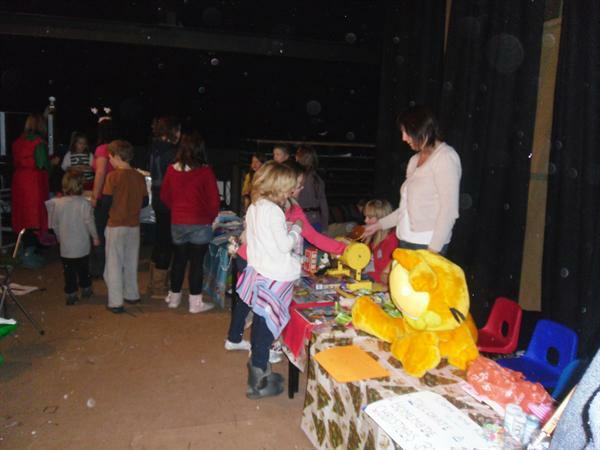 There was a selection of hand-made gifts made by the children available to buy and these were very popular.